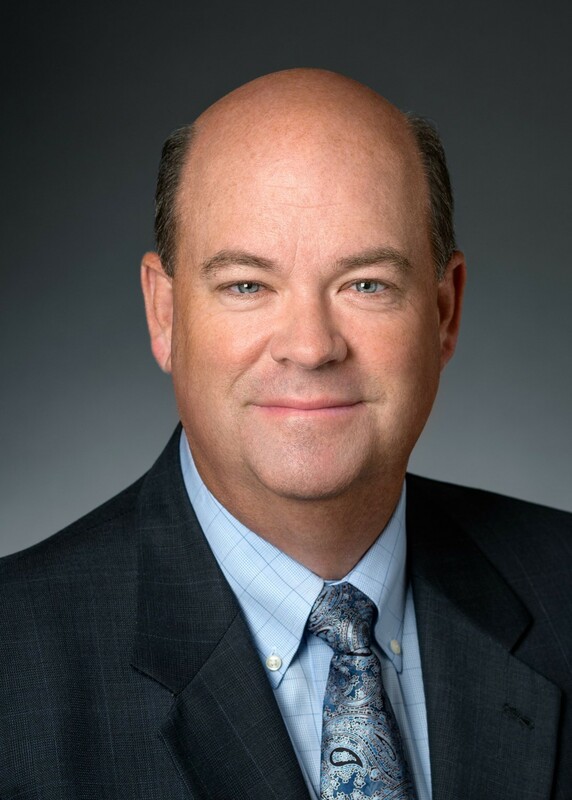 Mr. Lance was appointed Chairman and Chief Executive Officer of ConocoPhillips in April 2012, having previously served as Senior Vice President, Exploration and Production – International from May 2009. Prior to that he served with ConocoPhillips as President, Exploration and Production – Asia, Africa, Middle East and Russia/Caspian since April 2009, having previously served as President, Exploration and Production – Europe, Asia, Africa and the Middle East since September 2007. Prior thereto, he served as Senior Vice President, Technology commencing in February 2007, and prior to that served as Senior Vice President, Technology and Major Projects commencing in 2006. He served as President, Downstream Strategy, Integration and Specialty Businesses from 2005 to 2006.